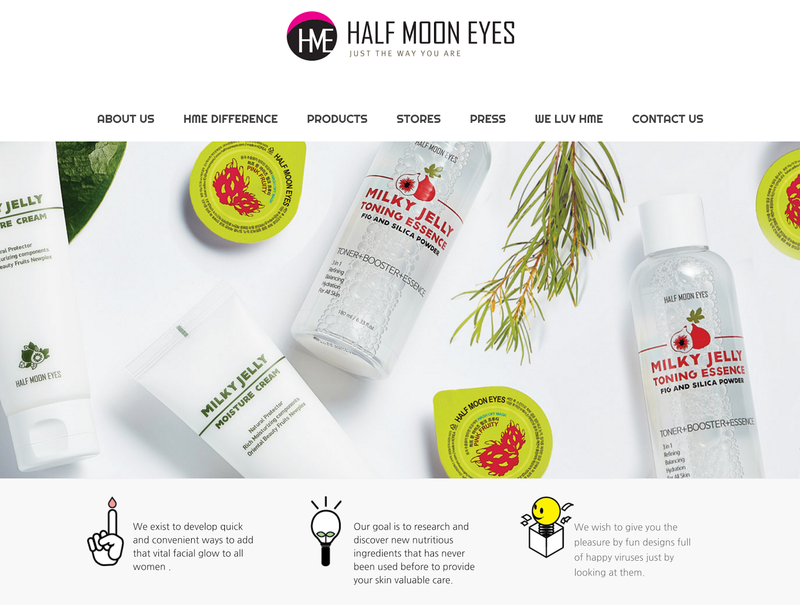 This October, we are kickstarting with a beauty topic on "Morning Care" regime by introducing our next beauty collaborator all the way from Korea - Half Moon Eyes (HME). 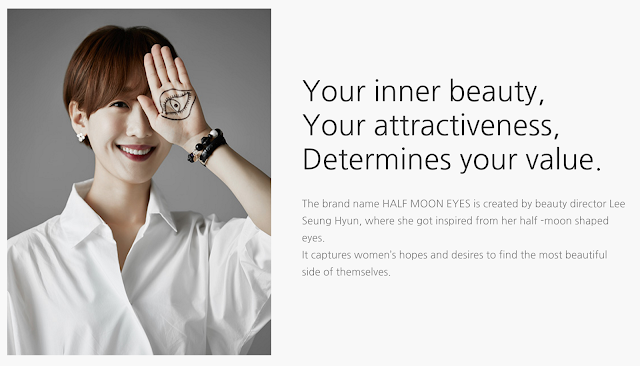 Now we love all things Korean Beauty but what's so special about HME? The fact that they're honest about encouraging women to be just the way they are. While brands are shouting that all natural, organic and the works are what's good for you, HME, on the other hand, tells us that they are not ALL natural and that's a good thing. 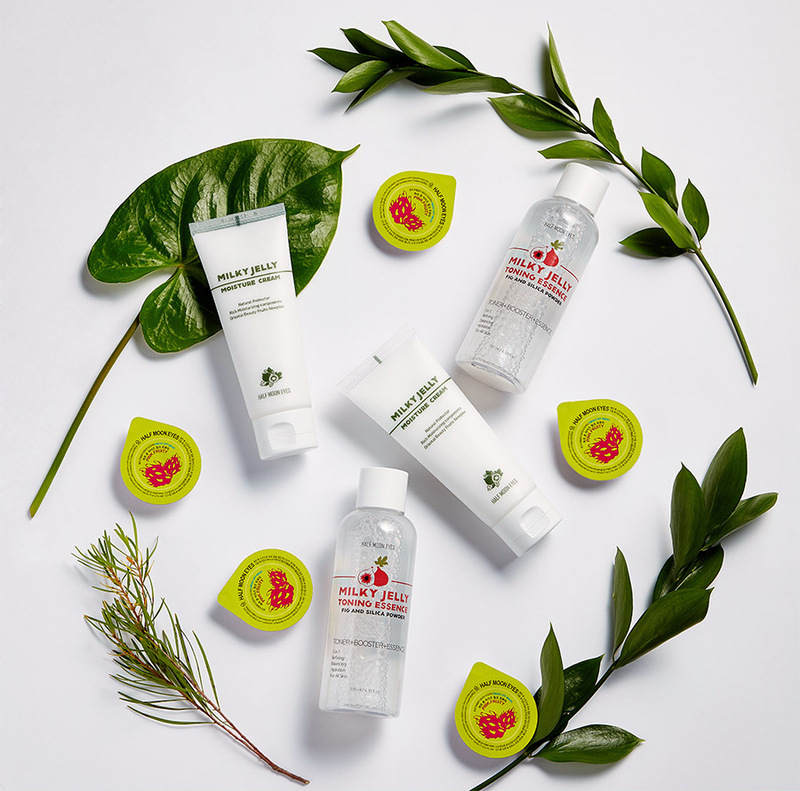 They're real by saying look, we use effective ingredients and technology to provide quick beauty solutions packaging in a fun happy package. If you're into aesthetics, then you'll love how versatile their product designs are. Be it cute, Scandinavian, minimalist, or tropical vibes, your flat lays are going to be the bomb. HME's creator, Lee Seung Hyun shares that she was inspired by her own half-moon shaped eyes, hence the brand name, which captures women's hopes and desires to find the most beautiful side of themselves. Which is what makes Korean Beauty so much sought after as Koreans are known for their natural, glowing, beauty coupled through the use of innovative beauty technology and effective ingredients suitable for the Asian skin. HME has 3 products cater just to make beauty simple and attractive. 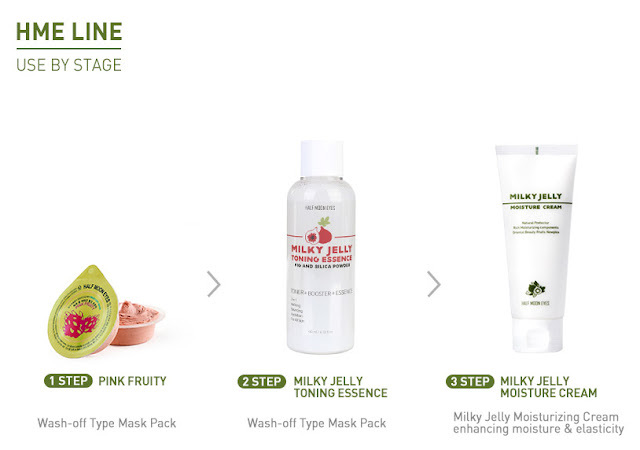 They are the popular Milky Jelly Toning Essence, Milky Jelly Moisture cream and the cute Pink Fruity (face pack). They are available through popular Korean Beauty online sites such as Althea Korea. SOS Morning Care At 8 o'clock in the morning, All-in-one Moisturizing Care for students and workers busily preparing for the day. After cleansing, use the Milky Jelly Toning Essence which is a 3-in-1 skincare product to cut time short and achieve your beauty needs at one go! It works as a toner, booster, and essence at one go. Suitable for all skin types (mild on the sensitive and oily skin). It's an astringent that gives fresh and light moisture essence with sebum control while increasing skin flexibility. The main star ingredient in this is Silica Powder (pore care). Click here for more info. * Use on a cotton pad/spray mist/masking. An all-around moisturizing cream for dry skin with rich moisture and skin barrier protection. This lightweight gel-type moisturizer that's like jelly emulsion replenishes water and keeps you hydrated throughout the day. Is not sticky and has a refreshing fig fragrance. Packed with antioxidant ingredients to protect your skin anytime, anywhere even against dry weather, yellow-dust and fine dust. Suitable for all skin types including sensitive skin. Click here for more info. * Use as a moisturizer/sleeping pack/hydrating glow when mixed with foundation. This is an 8-in1 mask! A pore care clay wash-off capsule mask (pack) that can achieve 8 beauty effects - cooling effect, hydration, moisturization, pore tightening, texture care, nourishment, exfoliation, and sebum removal. 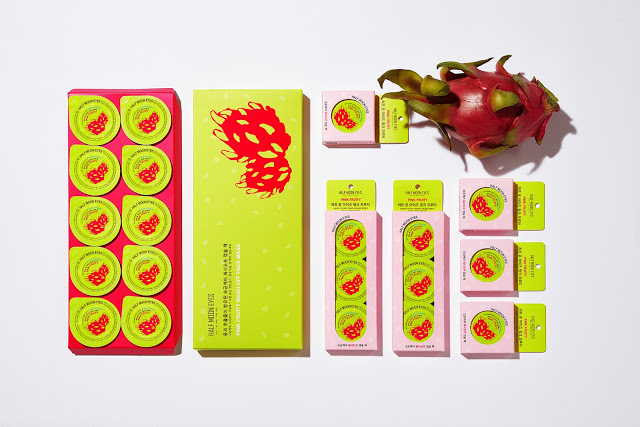 The main ingredient is Dragon Fruit extract, an internationally patented ingredient that effectively removes excess oil and waste material while exfoliating your skin. * Use 1 - 2 times a week.  20 butterflies have been handpicked to participate in this next review project to create the "Morning Care" topic utilizing HME's 3 skincare products to achieve the Chok-Chok skin beauty that Koreans have. I hope they're ready to wake up 8am to achieve this! They will receive their PR sets this month, and start sharing their reviews in October 2017.
check out her glowing skin demonstrating the use!